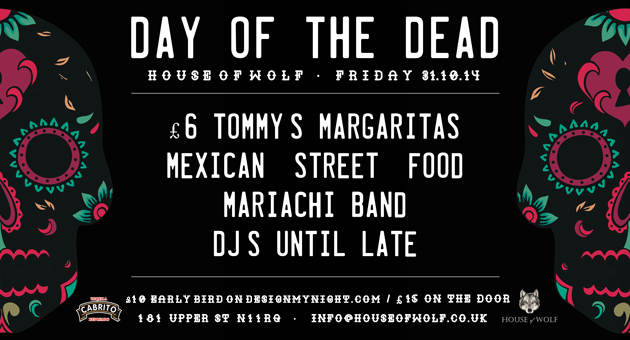 While we still love the pumpkins, bizarre costumes and Hollywood horror films that inevitably arrive with every Halloween, there's something just a little bit cooler about celebrating the Mexican Day of the Dead instead. This 3,000 year old festival is an official holiday in Mexico, and the three days between October 31st and November 2nd are dedicated to remembering friends and family who have passed away. 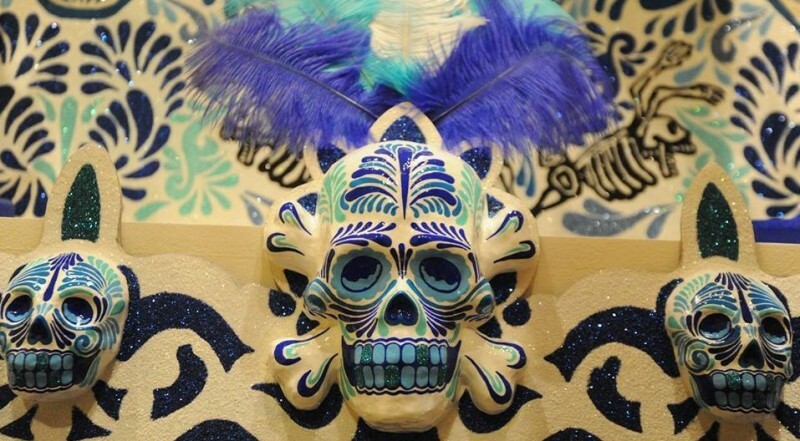 However instead of being a solemn event, El Dia de Meurtos is a celebration of life - and this means colourful sugar skull costumes, delicious dinners and lots of tequila. What are you waiting for? 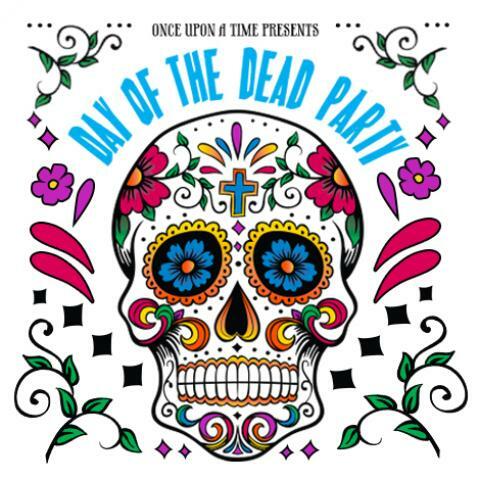 Crack open those face paints and get stuck in. 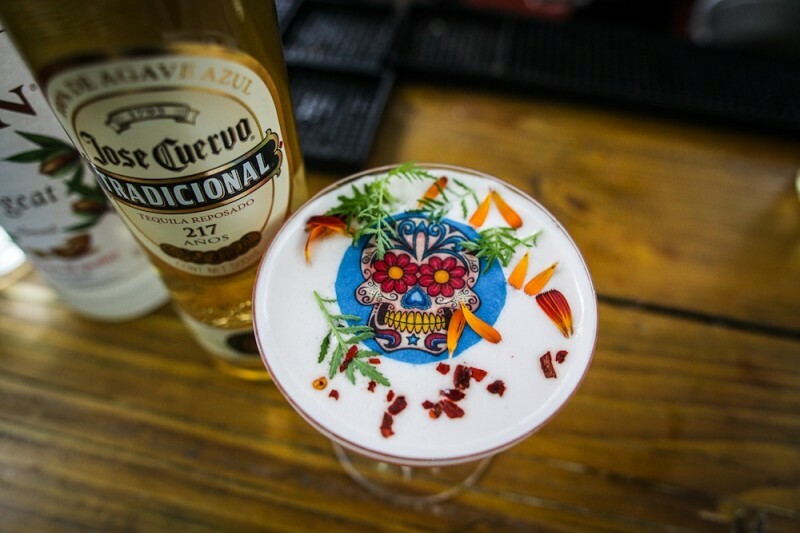 Latin American restaurant chain Las Iguanas have concocted two creepy cocktails for the occasion - the Mortos Vivos, and the Day of the Living Dead. 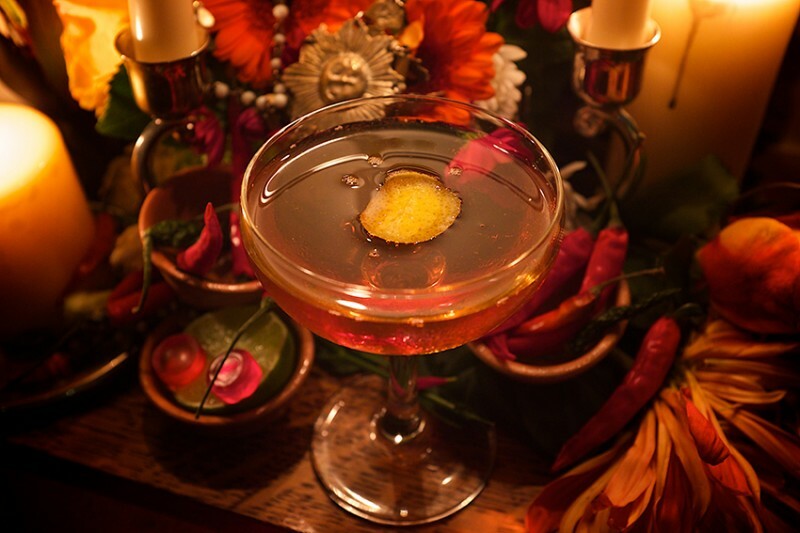 The Mortos Vivos, an excellent combination of cachacas, amaretto, apricot liqueur, lime, pineapple, passionfruit, angostura and rum (phew!) 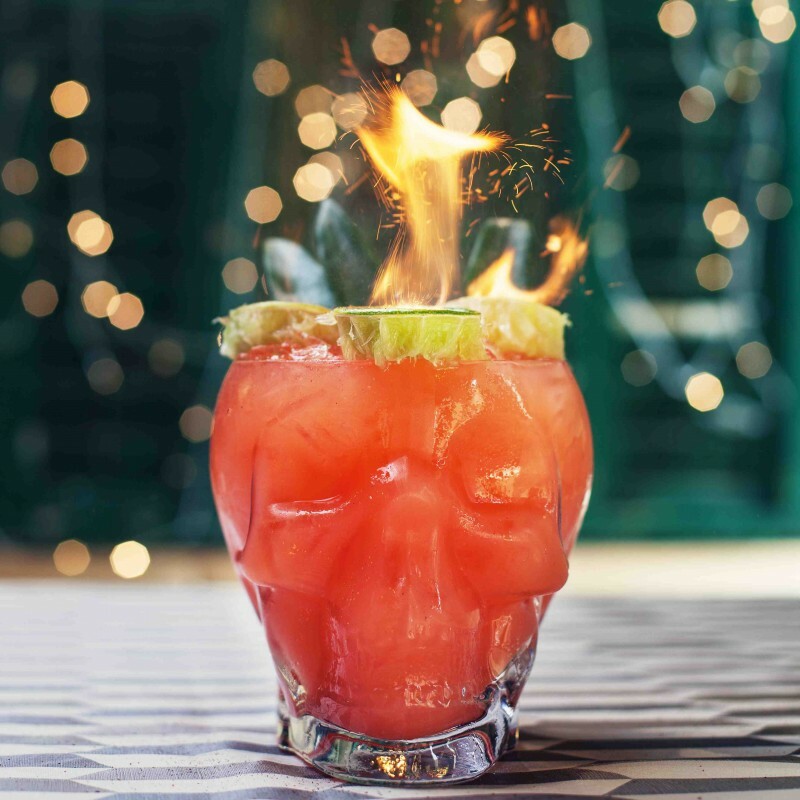 is served in a flaming glass skull, while the Day of the Living Dead is bound to wake even the most stubborn skeleton with Olmeca Tequila, Absinthe, maraschino, agave and lime.